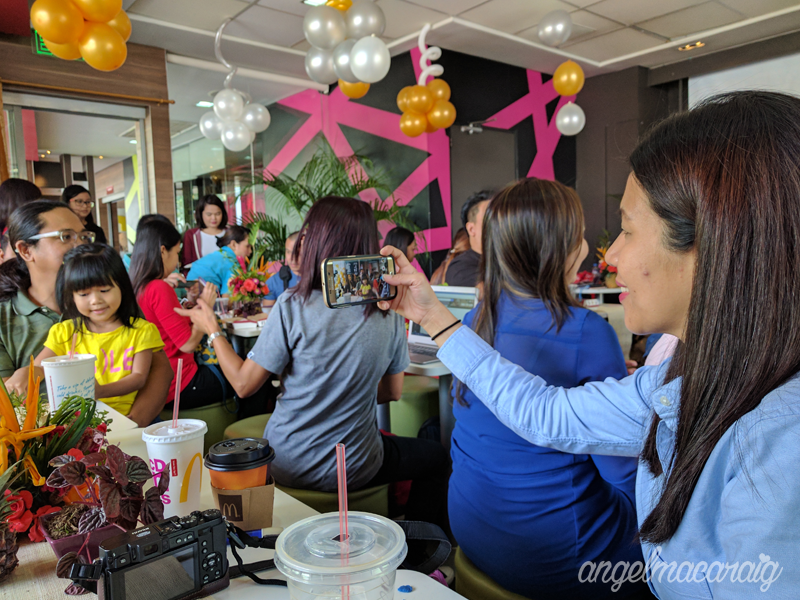 McDonald's started the year by welcoming the newest addition to their range of filling and affordable rice meals called the Mushroom Pepper Steak. 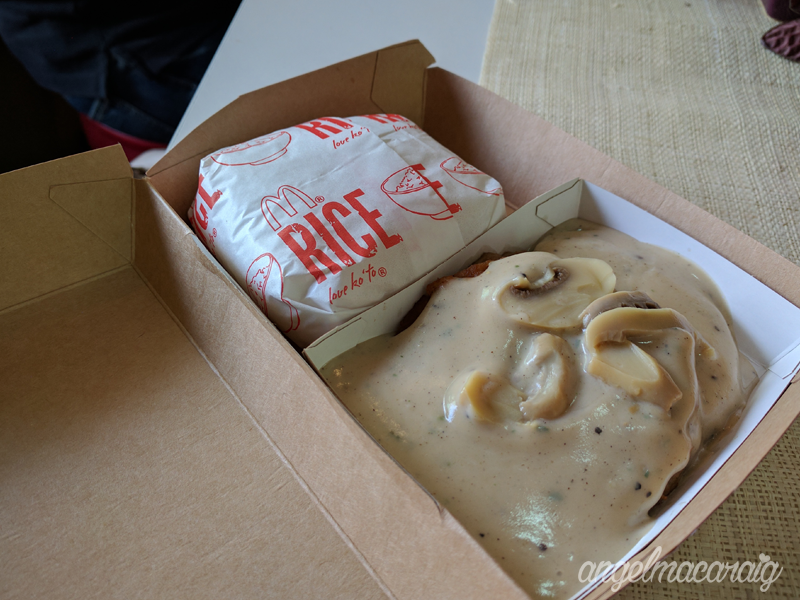 It features a juicy burger patty, smothered in mushroom cream sauce with pepper, and topped off with slice button mushrooms. 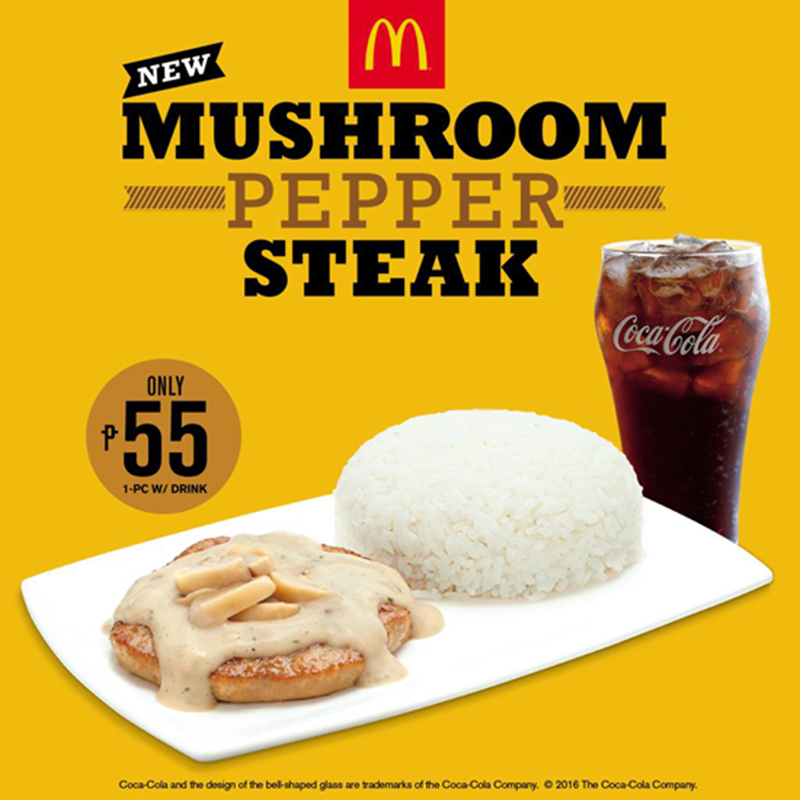 You may enjoy the 1-pc Mushroom Pepper Steak with a regular drink for only Php 55. Their 2-pc meal with a regular drink is only priced at Php 89. 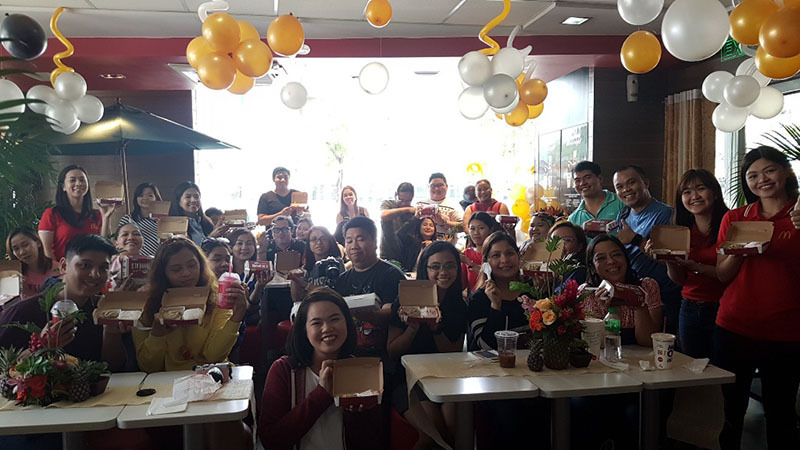 If you wanna upgrade your regular drink to McFreeze, it will cost you Php 69 and Php 99 for the 1-pc and 2-pc meal, respectively. 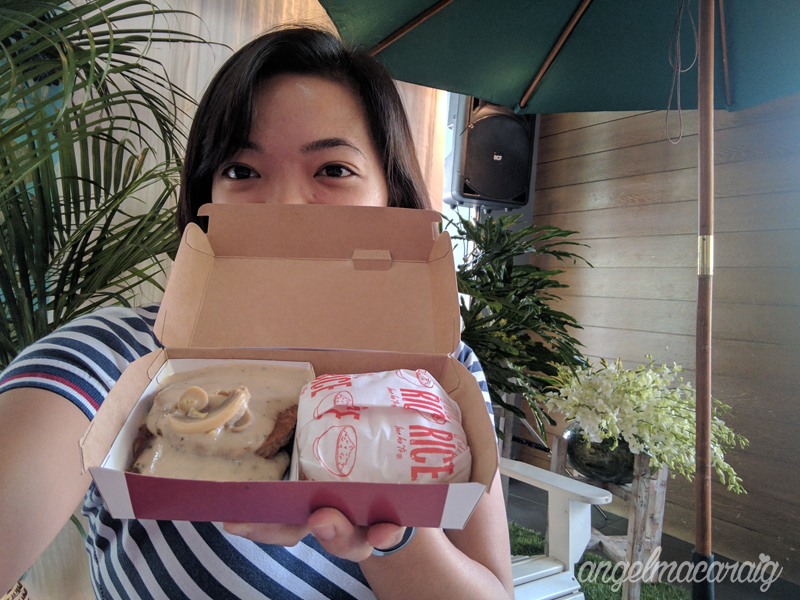 Excited to try the Mushroom Pepper Steak!